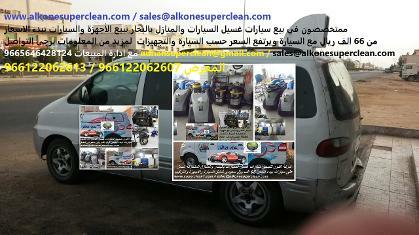 Alkone Co,Ltd announces the arrivals of 2013 Steam car wash machines that have been improved to suite all African countries and the Middle East . The new machines have been modified and enhanced with the latest technologies and parts with safety measurement , making our machines so compatible if not the best ever in the market. 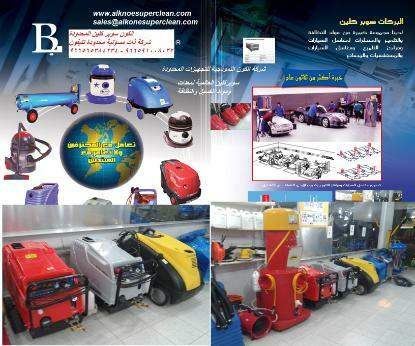 Our sales capabilities has been strengthened and extended to all the African countries as well as all the Arabian countries. Our services include the after sales and maintenance as our maintenance team is highly professionalized and skilled and our spare parts availability is continues and our Warranty has been extended for an extra 6 month free for all our new costumers. 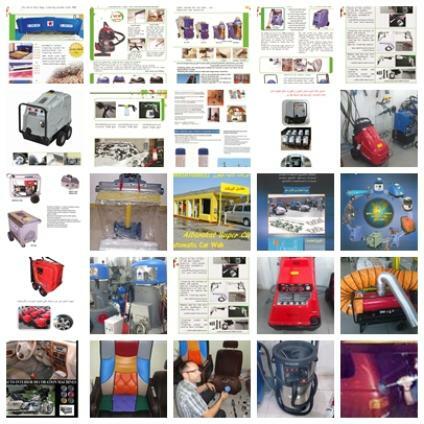 You can be sure that your comfort and successful service is our goal and we mean to give you the satisfaction you are looking for in the machines you buy from us. All our products meet the world highest specifications and conformity and they are easy to use as we offer free training to all our costumers. 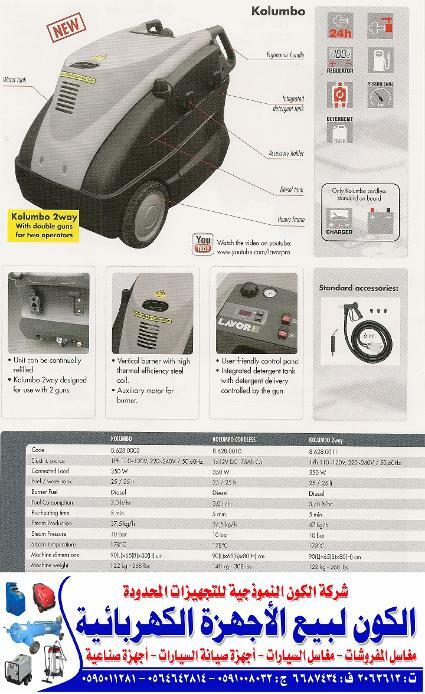 Our Steam Car Wash machines are European made heavy duty durable machines unlike some cheaply made machines. 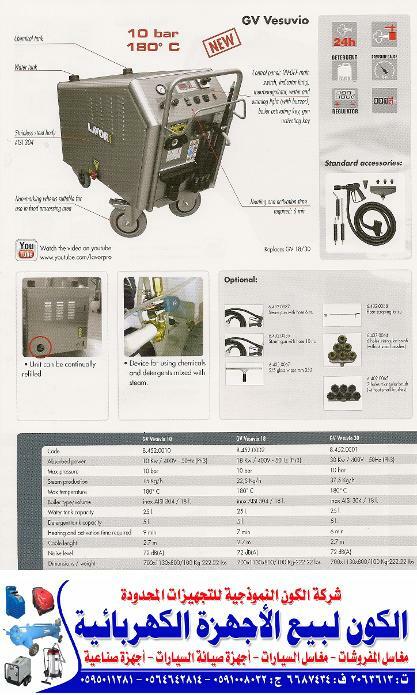 The steam car wash machine can be used in mobile services our on stationary auto detailing and cleaning centers with low consumption of water - electricity and less time to do the cleaning job, with the non stop flow of steam up to 10 bars, and so versatile and easily covering the vehicle from all angles. 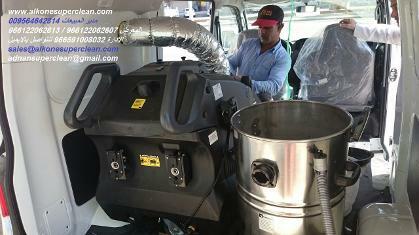 The machines we offer can clean the vehicle from inside and out side and has up to four outlet hoses with firm steam guns that would handle very high pressure and temperature the machine can vacuum and steam clean the vehicle upholstery with it's powerful 3 motor 3 stage each to provide great suction power , made of stainless steel wet/dry extractor can be soled with the steam machines an option.